A while ago Geoff sent me a screen shot of the predictive text results from a Google search for “fieldguided.” The results were things like “fieldguided wedding” (aw, thanks for searching for that, guys! ), “fieldguided coupon code” (oops, sorry, we hardly ever have any), and “fieldguided phone cases.” I don’t know if people were searching that last one to find out where I got the one I had custom printed, or if they wanted original cases from us, but I decided it was something I wanted to try. I recently upgraded my own phone and had a hard time finding a case I truly loved (as a chronic phone-dropper, I need all the protection that I can get), so I was game to create my own. Plus I saw Anna having fun with it and doing things I hadn’t seen before. 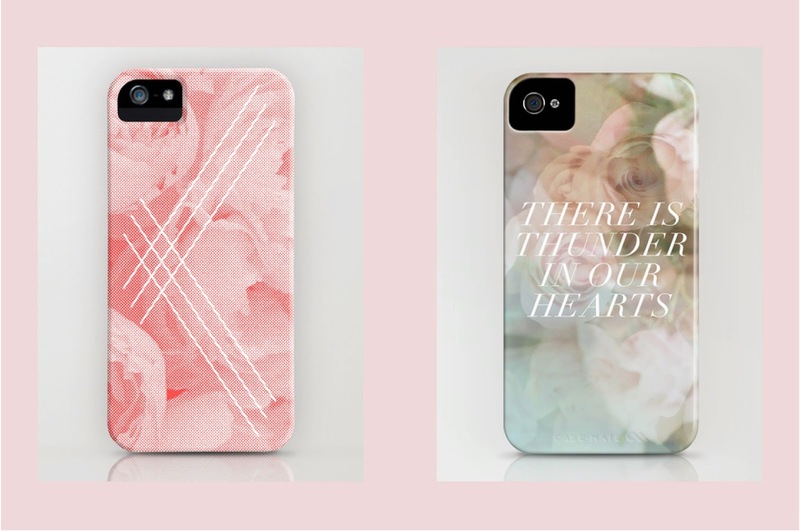 We finally got around to putting a few designs up a couple of weeks ago, using Society 6. I ordered a case to test the quality and I think it’s pretty great! I think they’ve gotten better since I ordered my first Society 6 case ages ago. They mostly offer only iPhone cases, but they do have an option for Samsung Galaxy. I haven’t been feeling very creative lately in this bleakest winter, so many of the designs we have up now are simple reworkings of postcards and things we’ve designed in the past. No huge surprises here for now. We hope to have more options available later, including perhaps some cat ones, of course. Society 6 also offers prints and other products, but we haven’t explored that area too much yet. We thought this would be a pretty good way to test the phone case waters without making a financial commitment. Oh and I finally got to make something inspired by “Thunder Road,” so I’m happy about that. Anyhow, I hope you enjoy! Society 6 does ship internationally, although be warned that you may have to pay customs (I had a customs charge on my case). They occasionally send out coupon codes that I can share, so I will do that periodically via Twitter, and they do occasionally offer free shipping as well. I bought the "There is thunder in our hearts" case (the one with roses in the background), received the package on Saturday and I absolutely love it. I kept my phone, face down, next to me at work all day to admire the beauty. Thank you! Oooh that makes me so happy!!! I'm so glad you like it. These are so lovely! I'm trepidatiously moving towards a phone upgrade and like you, will absolutely need a case, and maybe just a person to walk around behind me and yell when I inevitably do something stupid and abusive to my phone. I'll have to keep these in mind. Really fantastic job! I really like the one you ended up ordering! Also I just wanted to say I always get compliments on my black "There is thunder in our hearts" tote bag. Eeeek! These are so gorgeous! yay! your wedding/coupon parentheses had me giggling. you're so cute. I think they're lovely Anabela. I'm definitely getting an iPhone case by you when I move to England and can afford it (right now every single 'spare' dollar is going toward my moving costs and moving Kobi). Plus I'm thinking I'd like to decorate my new place with some of your prints. Is this the type that stops at the edge of the front of the phone, or does it wrap around? Oh yeah, sorry, I guess there's no front view. The case doesn't cover the front. It snaps on. There's a tiny ridge at the front but it's doesn't go over. 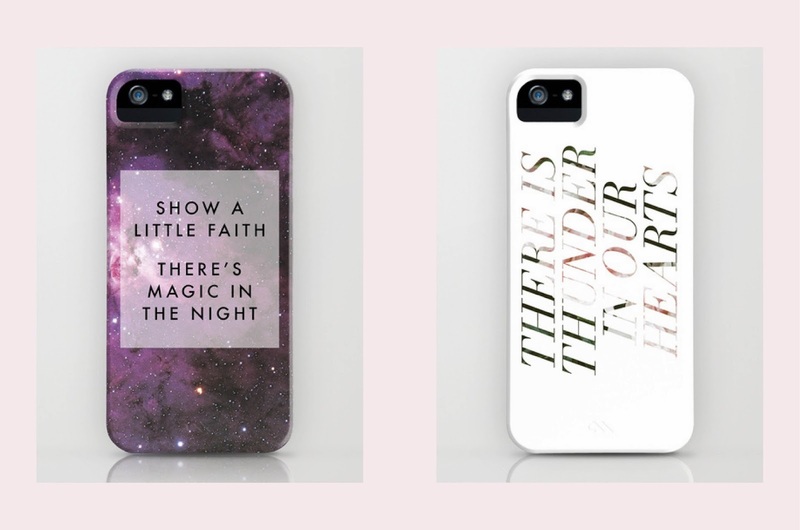 I love how society6 feels like magic once you upload your files. I'm actually really loving the prints of your work. Always love your roses. 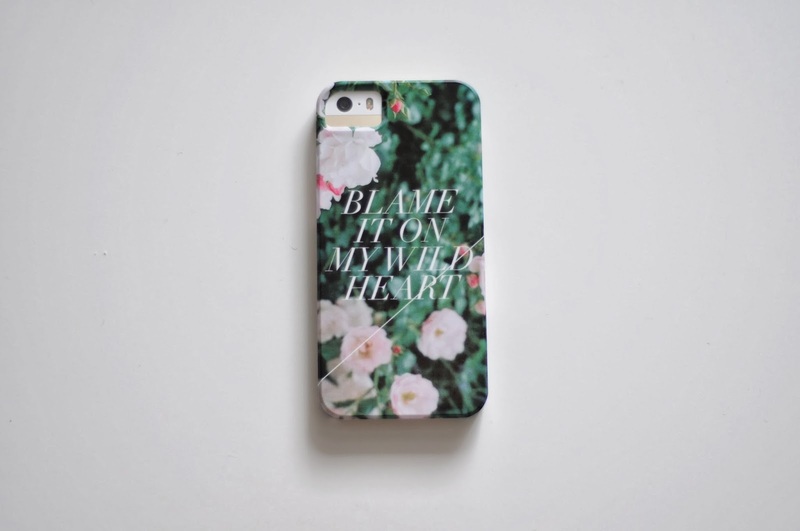 I just got a wild heart tote from Summerland and I love it so one of these will be on the list for my next phone upgrade! Hi Annabelle! I absolutely adore your bags (have the Thunder in Our Hearts and Endless Bummer ones). 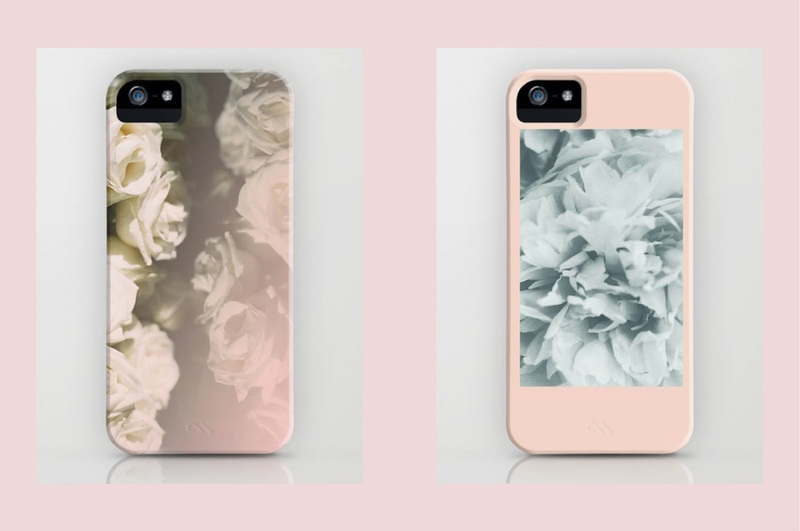 How exciting that you're branching out into phone cases! Yeah! I definitely have my eyes set on a few.